With all the windows on the market today and the wide array of options available to homeowners, simplicity often gets lost. That's why single-pane windows are still seen as a wonderful option for those homeowners who simply want to get back to the basics. 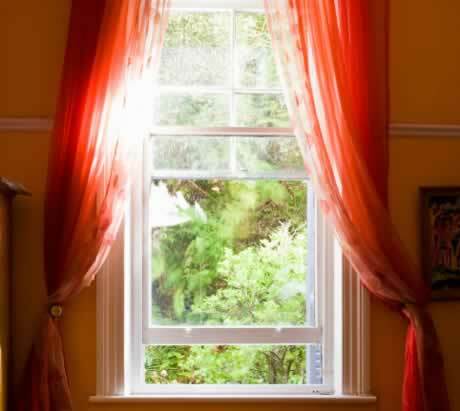 The cost of single pane windows is relatively small compared to that of double-pane windows, and though they don't provide the same energy-efficiency that thicker windows can, single-pane windows are made of newer technologies and sturdier glass that can provide some energy savings on its own. Since single-pane windows don't require the careful installation that some other windows do, you might be able to install single-pane windows on your own. You can definitely repair them on your own, and the errant baseball or tree branch won't make too much of a dent in your pocketbook, unlike the damage incurred with a double-pane window.